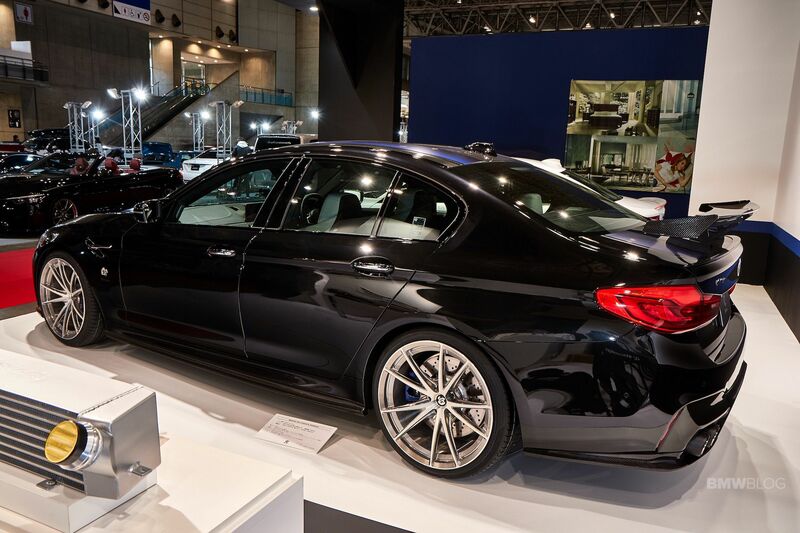 At the 2019 Tokyo Auto Salon, Japanese tuner 3D Design introduced their own version of the BMW F90 M5. 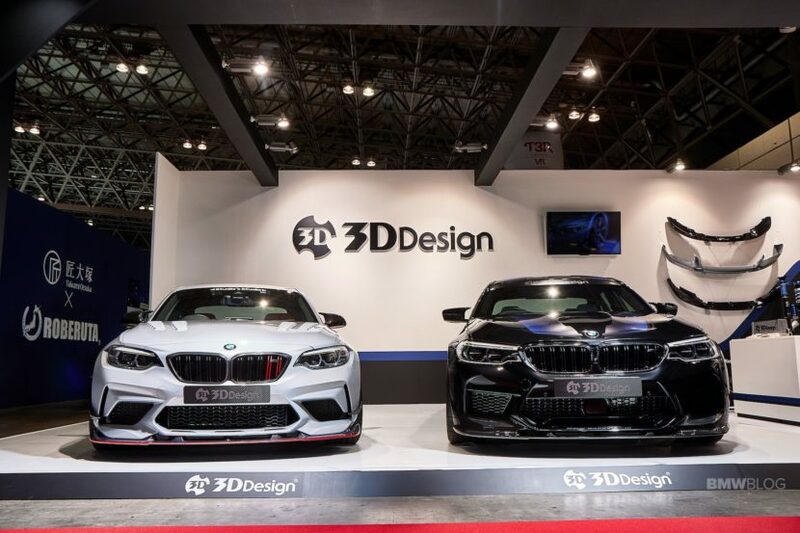 The 3D Design aero program for the new F90 M5, compared to their F10 M5 program, takes the sportiness of their parts to a new level. According to the company, the new parts adopts dry carbon construction that they are using for the M4 and i8. 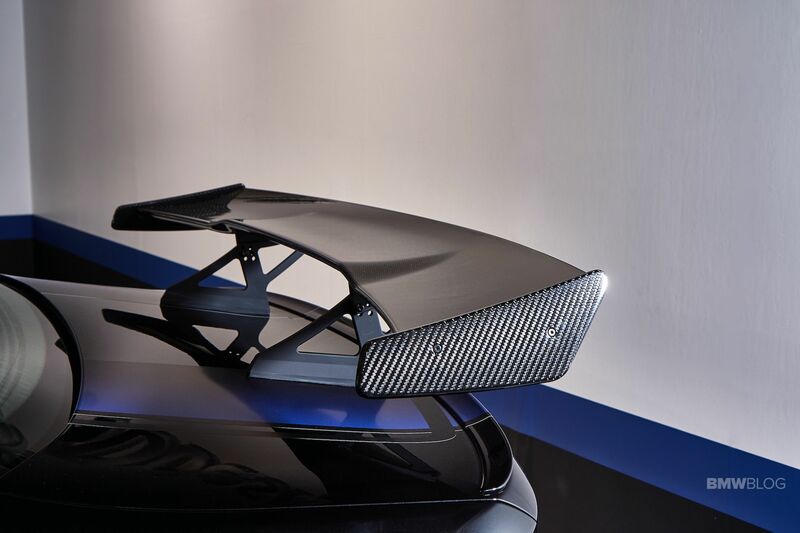 There is also a racing wing prototype which might go on sale at a later date. All these aero parts are made using dry carbon 2×2 weave– the lightest, stiffest and most precise application. The dry carbon allows them to create parts that are both thin and strong, and it provides the aero parts with a good fit to the car’s body. A new exhaust system made of stainless steel is also introduced, with new 100mm diameter carbon fiber exhaust tips. These tips are currently in development. 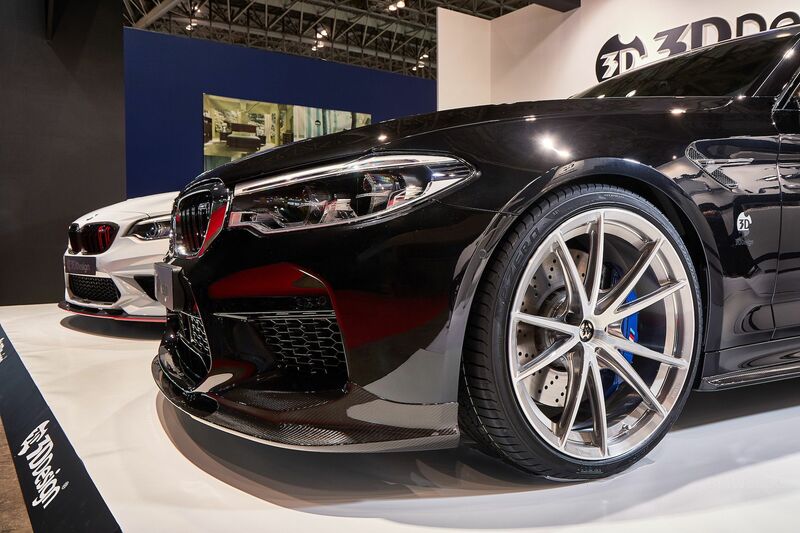 The 21-inch forged wheels are one-off prototypes, with a brushed bi-color finish and a metallic feel. 3D Design is still mulling over the idea of bringing those to market. For the interior, they refreshed the regular trim panels in Alcantara to give the cabin a much sportier look. 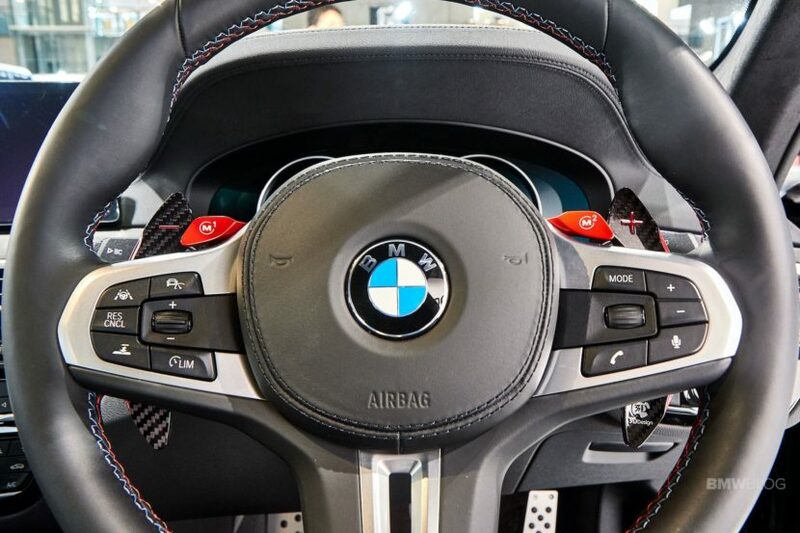 The M5 has new prototype paddle shifters, machined from dry carbon, and which will be on sale soon. Last but not least important on their list of M5 upgrade is a new prototype dry carbon High-Flow Intake Kit which is currently in testing.